With a flourish, we finished our latest routine this week, just in time for the half term break. 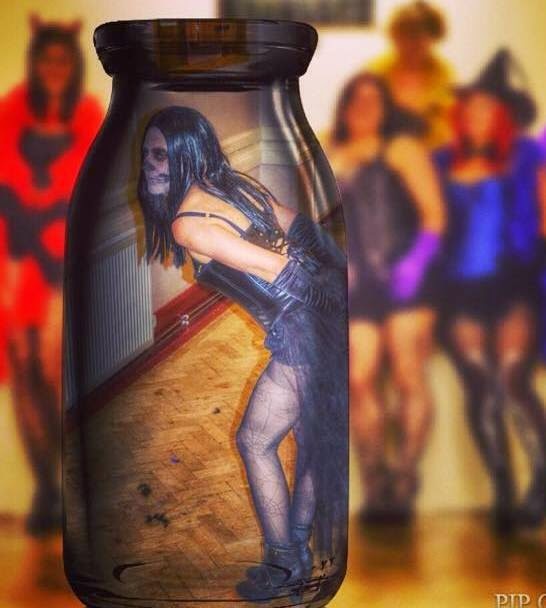 With many of our showgirls in their haunting Halloween gear, we brought the routine to a fittingly bewitching close. There's a lovely move in this one where a showgirl will lean over. A beat later, the slinkster behind her also leans over and rests her outstretched hands on the first showgirl's behind. The third showgirl then follows suit. It looks great, but it does depend on being in exactly the right distance apart if one is to avoid crashing down like a sack of spuds. Our beauties mastered it with aplomb. It never ceases to amaze me how much fun it is to spend time with this daft, friendly and gently ribald group of women, all dressed up in our burlesque best and high-stepping it around our battered little hall. More than that, it genuinely takes my breath away sometimes to look at the beauty of what we have created together. 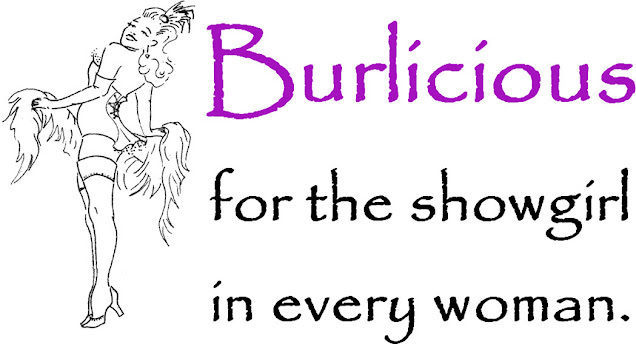 We Burlicious Three may design it, showgirls, but you bring it to life.